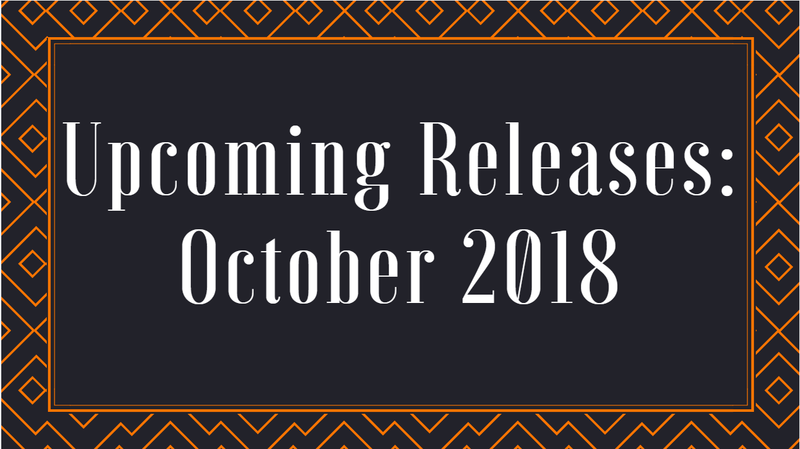 Forever Lost in Literature: Anticipated October 2018 releases! It's already time for October releases! September has truly flown by, and I know I say that all the time, but I mean... it really has this. But there is also still a full week left, so maybe I'm getting ahead of myself. ;) I am incredibly excited for October, though, and can't wait to start diving into some scary books for the season! 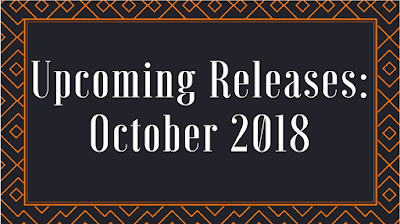 There's quite a mixture of releases next month--though I have noticed a lot of YA fantasy seems to be coming out--and I love when there's some good variety around upcoming releases. I know I am leaving off so many fantastic releases, but there's only so many I can put on this post without it being ridiculously long. What are your anticipated October releases? I'm very curious about Muse of Nightmares because I didn't love Strange the Dreamer but I'm still curious about how it will end. I hope this one works out better for you! I'm really intrigued to see where the story goes as well. Of course I am so looking forward to Kate Morton's book! I came across Bitter Orange recently and thought that sounded good, too! Happy reading! I can't wait for both! I hope you have a chance to read them soon! I had the chance to read a Grim Lovlies ARC and it was so good! I scored a copy of House of Gold as well that I haven't read yet. I'll get to it soon enough, hopefully!